The “OpenArchiVIZpack” is pretty popular in the community! So we are happy to present you a new update with additional cutout entourage for architectural visualization. 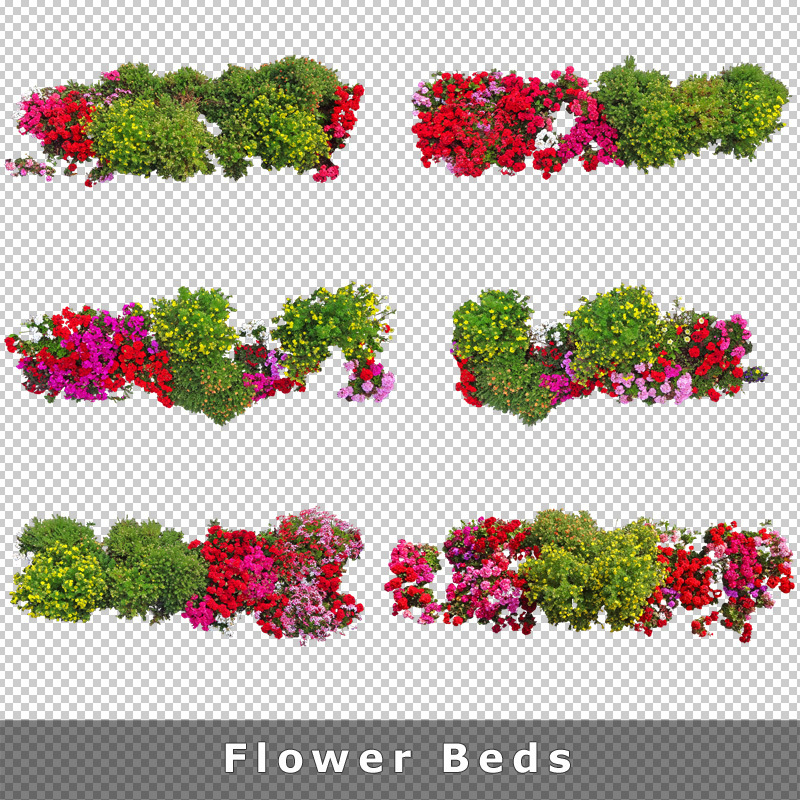 Until now we mainly focussed on cutout trees, plants and people in section view as well as textures and background images for your compositing. Now with “Top View” Plants! 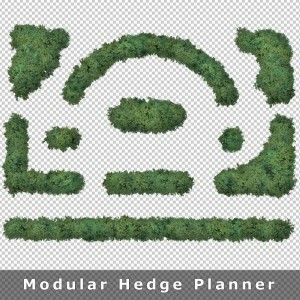 We have often been asked to create also top view cutout plants that can be used for floor plans and site plans. 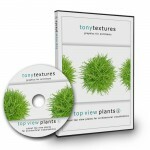 So we started and over time a complete product series was born: The Top View Collections, which will be launched soon with additional free downloads and special rerlease offers. 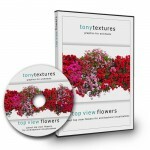 The series includes the “TopViewTrees“, “TopViewPlantsV01“, “TopViewPlantsV02” as well as the “TopViewFlowers” collection. 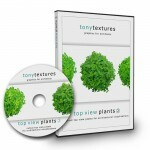 You can find already several free preview downloads on the product pages that you can also use for your private and commercial projects! 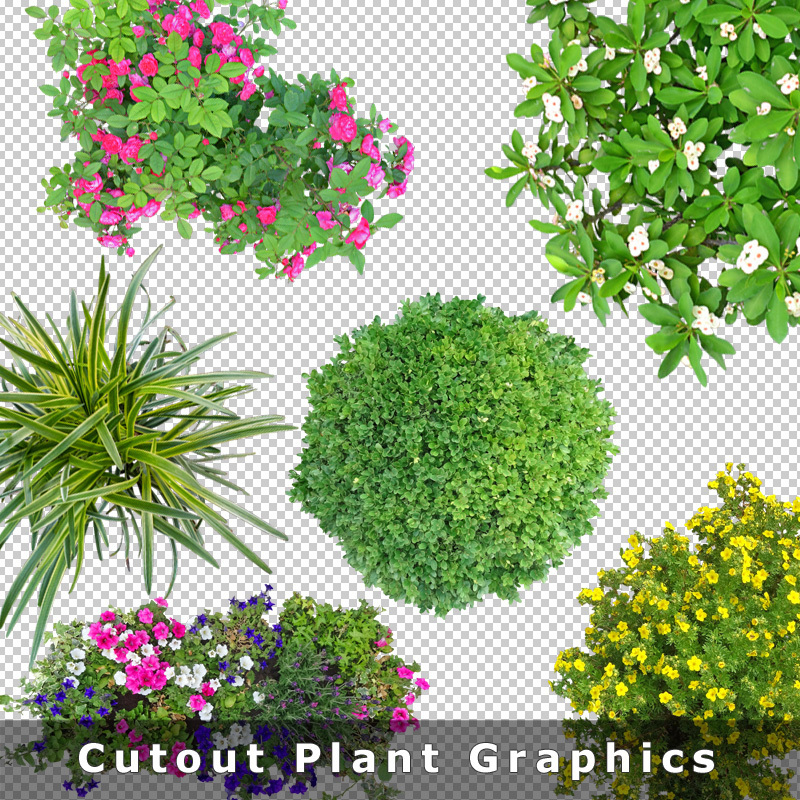 We have created a lot of material for the new collections so we also have enough graphics to boost the free “OpenArchiVIZpack” with some nice cutout top view plants as well! Cutout plants like bushes, hedges, shrubs etc. 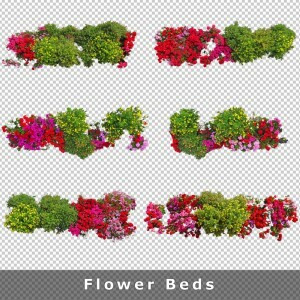 Perfect to enrich your next architectural or landscaping designs! Create unique hedges in seconds! No clone effect or obvious repetition! 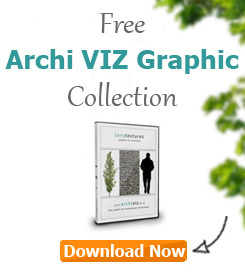 Free Download the ArchiVIZ pack now! Enough said, grab your latest version 1.2 of the “OpenArchiVIZpack” now which already include the new “top view” graphics. All graphics can be used for private AND even commercail projects! So do not hesitate and create compelling designs already in your next project! 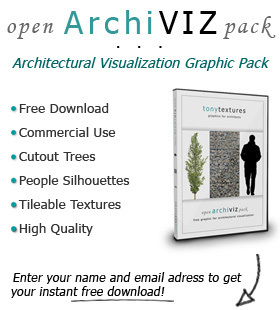 HERE you can download the latetst version of our OpenArchiVIZpack! You already downloaded an earlier version? Then you can quickly get your update HERE and simply add it to your library. If you like what you get here we would kindly aks you for a small favour which would mean a lot for us! Please recommend the “openArchiVIZpack” to your friends via Facebook, Twitter, Pinterest etc. This would really really help us out big time here – thank you!